We are a full-service plumbing and heating company serving commercial and residential clients. We have developed an unmatched reputation for quality and thoroughness. We don't just stop the problem, WE FIX IT. From a simple drippy faucet, plugged drain, leaking pipe or if you need a new toilet, faucet or hot water heater, we can help you. We handle new construction jobs to retrofitting existing buildings. 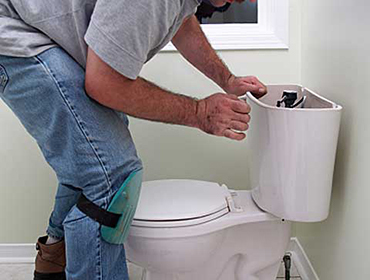 We have experienced and licensed staff to assist you in repairing or replacing your plumbing fixtures. We want to be your local plumbing contractor serving Augusta, Gardiner, Chelsea, Farmingdale, Hallowell, Sidney, and surrounding areas. ©Copyright 2019 R.J. Energy Services Inc.